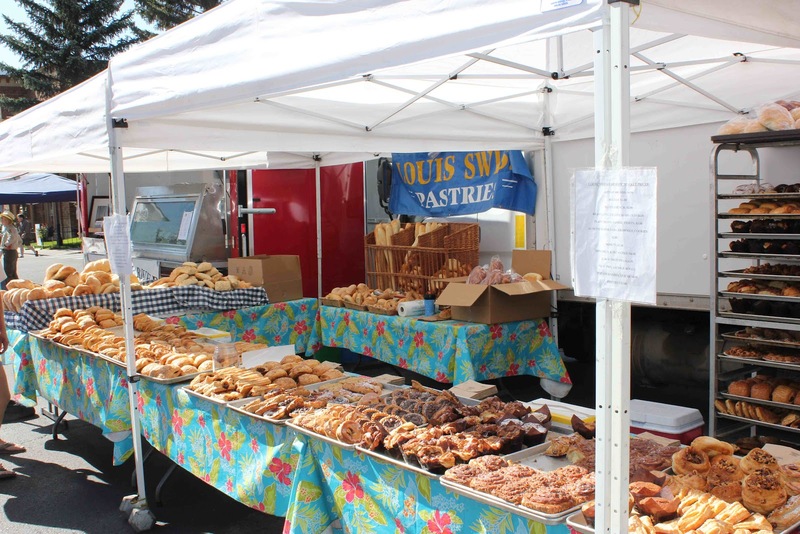 Have you ever been to a fresh farmer’s market or a Saturday market? If the answer is no, you really need to go visit one! Everything is homemade or locally grown. No preserves, no chemicals, and no mass-production. The vegetables and fruit are fresher, sweeter, and juicer. The meat is tender and fresh. The jewelry, artwork, and crafts are unique and one-of-a-kind. 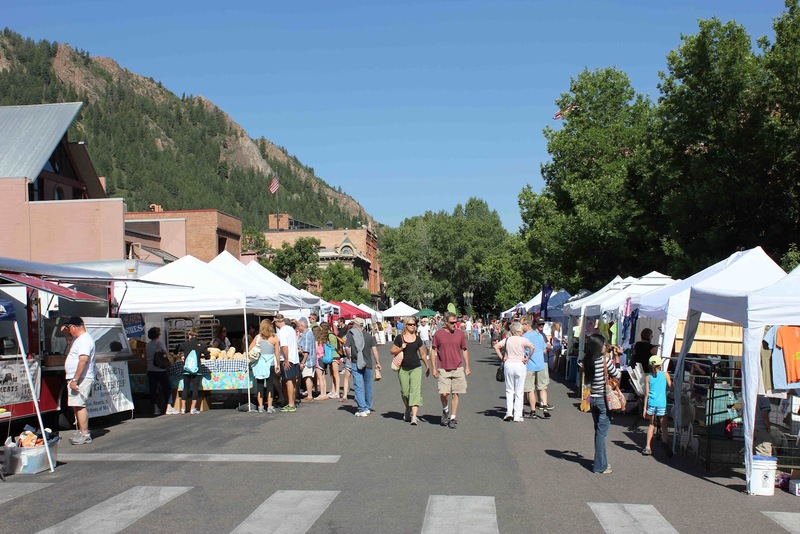 One of my favorite markets is Aspen Saturday Market. 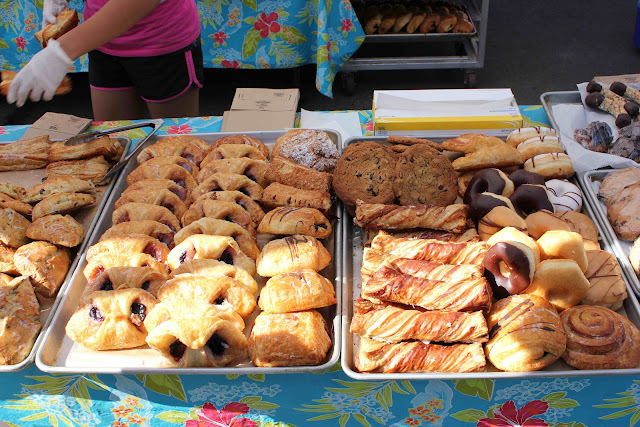 One of my favorite venders is one that has tables upon tables of fresh breads, scones, muffins, cookies and tarts!!! 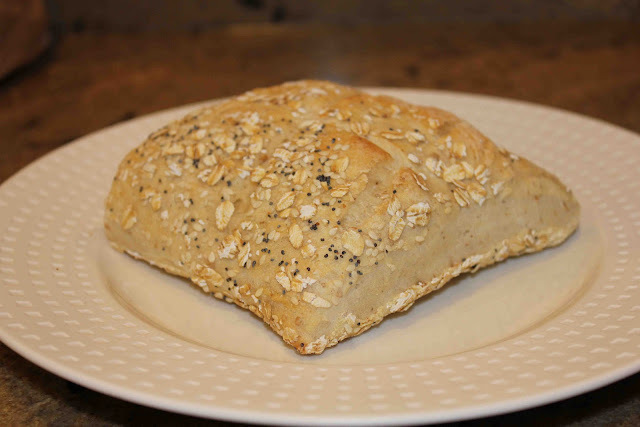 Last time we were in Aspen, we ordered a blueberry and cranberry scone, whole-wheat oat and poppyseed bread, a magic bar, and a soft pretzel the size of a loaf of french bread! It was all very delicious! In addition, we love the local Colorado honey. They even have samples for you to try! Our favorite vendor… can you guess why? 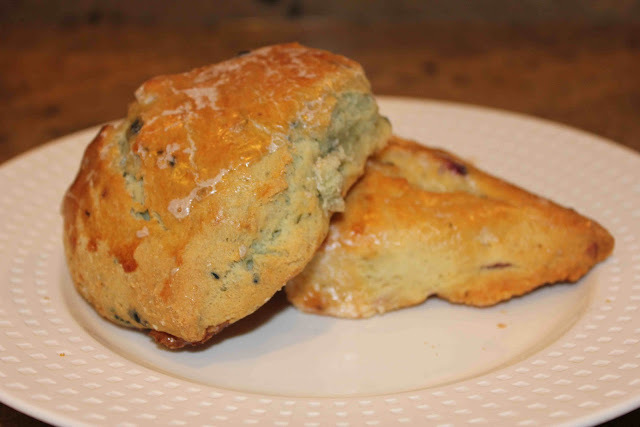 Delicious and freshly baked pastries, muffins, tarts, quiches, scones and breads! Pastries, donuts, fritters, cinnamon rolls, and cookies … yes please! Finally, there’s this pasta vendor called Pappardelle’s Pasta. The company was founded in Denver in 1984 and had a vision to bring exquisite, fresh pastas in an array of flavors never before experienced by Americans. At that time in the United States, “plain” was the only flavor of pasta available. 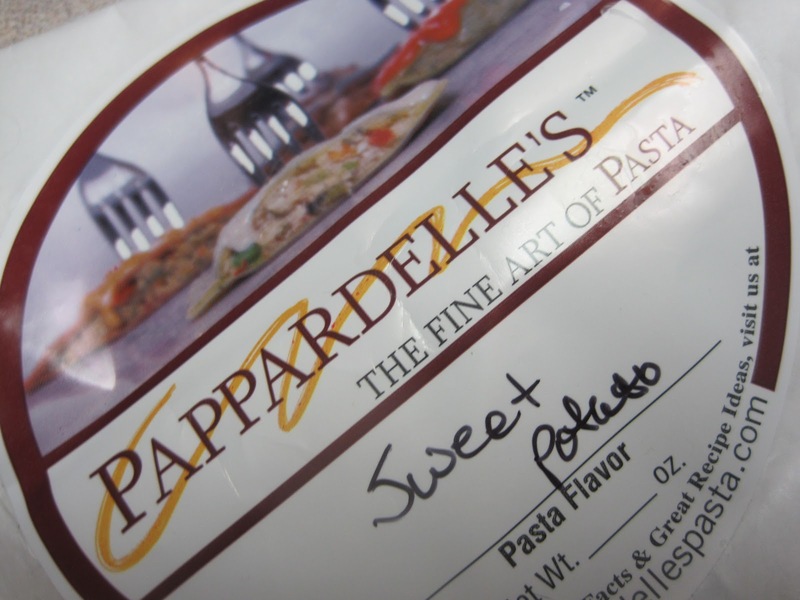 What kind of flavors can you expect from Pappardelle’s? There’s mushroom; basil & garlic; chocolate & raspberry; fanciful fruit blend; Italian pesto pasta blend; Southwestern pasta blend; whole wheat chipotle lime; basil tangerine; should I go on??? See the complete list here because I’m only just scratching the surface! 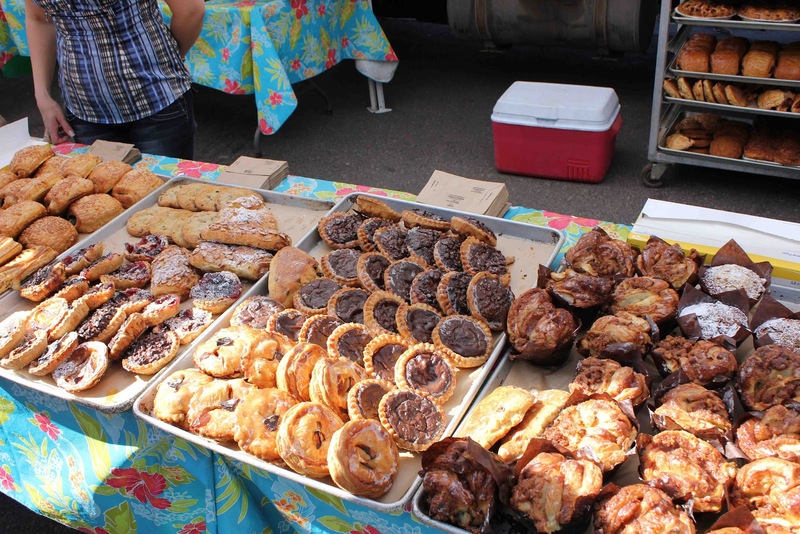 Saturday markets are a blast, and if you live in Dallas, you’re in luck! Dallas has a great farmer’s market that has been here for the past six decades! It is called Dallas Farmer’s Market and is open seven days a week, 8:00 am to 6:00 pm, 362 days of the year (according to their website)! You can buy locally grown tomatoes, sweet potatoes, peaches, watermelons, and even flowers & shrubs from farmers living within 150 miles of Dallas. Check it out next time you have a free weekend in Dallas!